Protect your health with a patio awning and carry on enjoying the sun. Sunshine has been forecast for the rest of this week and we are certain that this will be lifting a lot of moods. Spring is here and it’s time get out in the sun and start enjoying ourselves and topping up our vitamin D intake and shake off the miserable wet weather we have had over the last few months. Many of you maybe be working through the course of this week but for those that get to spend some leisure time in the outdoors will certainly be basking under the sun. There are some great benefits of enjoying the sun, the obvious being happy moods and tans but the other is an essential vitamin that is induced by the suns UV-B ray, this helps to create a natural Vitamin D that our body’s seek to stay strong and healthy. There is no other way to produce this naturally than via the sun, so don’t stay cooped up inside, love life outdoors and stay healthy. This doesn’t mean you should go out and spend 6 hours straight roasting your skin, there needs to be a healthy balance that will keep you topped up on your vitamins without making yourself vulnerable to the harmful effects caused by solar radiation which can lead to various types of skin cancer. So how can you get the right balance? 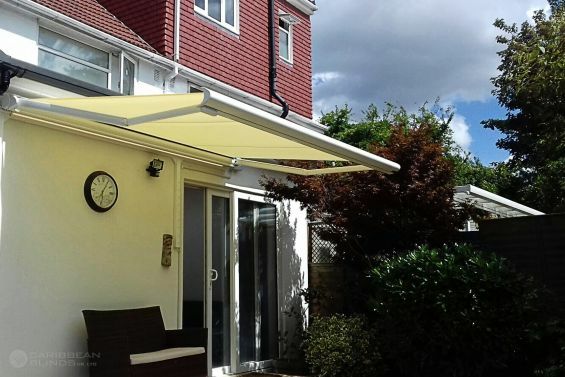 At Caribbean Blinds we specialise in solar protection awnings that will create an outdoor living space that will help to keep you safe whilst enjoying the natural air and sunshine. 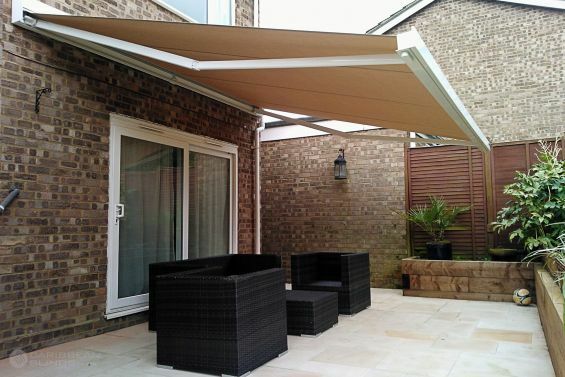 For over 30 years we have worked vigorously with our partners to refine our garden awning design line using the finest hardware and highest grade UV rated 801 fabrics to make them the most streamline and robust solar shading solutions in the UK. We can guarantee a minimum 95% UV block so that you can enjoy a healthy balanced lifestyle in the outdoors. We specialise in external shading so you can trust our retractable awnings will provide you with adequate shading and protection. 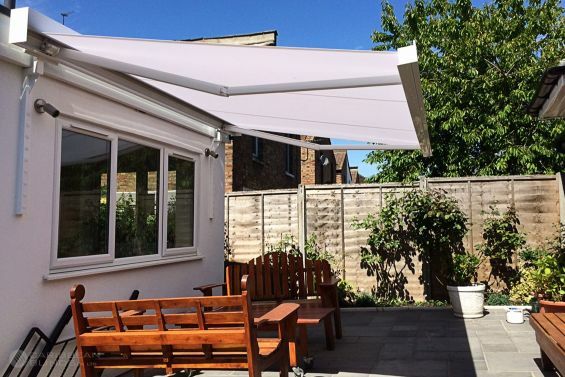 If you would like to find out more about the other great benefits of our patio awnings then feel free to leave your details using our quick enquiry form and we will send you a FREE brochure in the post.